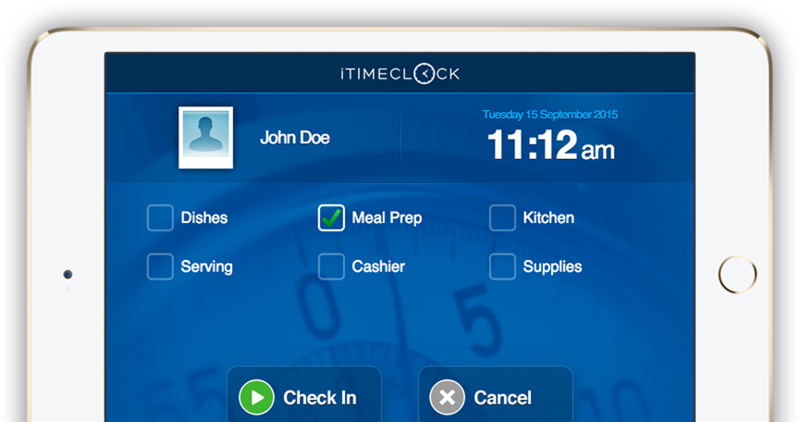 Using web technology to modernise traditional employee punch in/out time clocks. Device independent so you can bring your own device (BYOD) connected to the Internet. Integrate with payroll and accounting systems such as MYOB, QuickBooks & WageEasy. 100% Cloud solution means you have no expensive infrastructure and setup costs. You can be up and running in no time at all. A low flat fee makes iTimeClock very affordable. The cost is easily offset by the benefits of streamlining your business processes. Expect the highest level of technical pre-sales and on-going product support from our team of dedicated and trained professional staff. 128-bit SSL encryption for application security. Continuous tape backup every 24 hours and rotated off-site for weekly storage.